We will custom tailor mica with bond type, content and thickness to your specifications or work to a customer's drawing for molded parts. Our in-house tooling provides the best value and product. The versatility of our mica manufacturing process allows us to make the unusual and complex tubing shapes, oval, square, rectangular or even large cylinder tubing to meet your deadlines. From prototype to production we’re easy to work with and our experience in Mica will help accomplish your goals and meet NEMA requirements. The versatility of our mica manufacturing process allows us to make the unusual and complex tubing shapes, oval, square, rectangular or even large cylinder tubing and costly custom phenolic washers. Natural MICA is the best insulator for electronics such as semiconductor, transistors or computers. At the heart of a reliable motor is the copper/steel commutator. Cleveland Mica’s experience from mold construction to close tolerance angles and walls sets us apart from our competitors in the field. 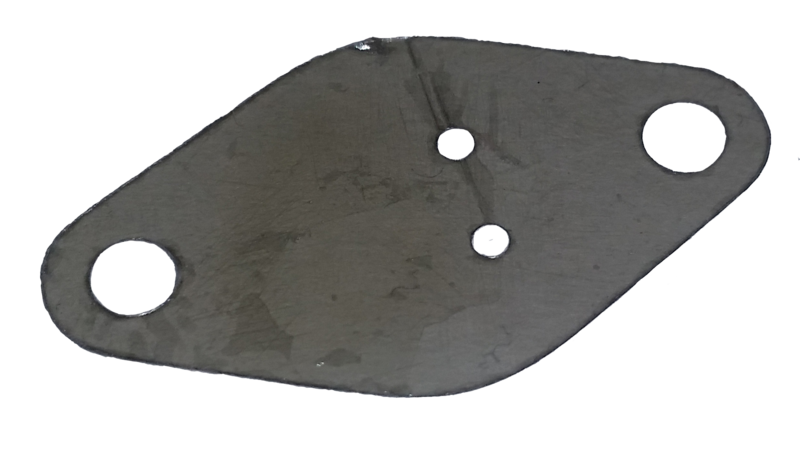 Highly moldable, highly flexible and extremely rigid plate are all available at Cleveland MICA Company. 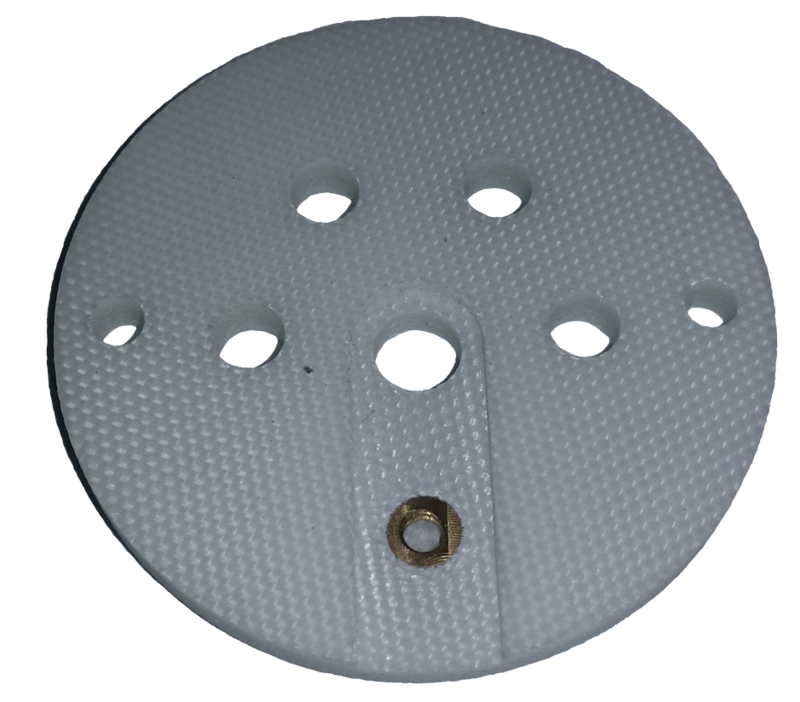 These plates are designed to meet and exceed your insulating requirements. 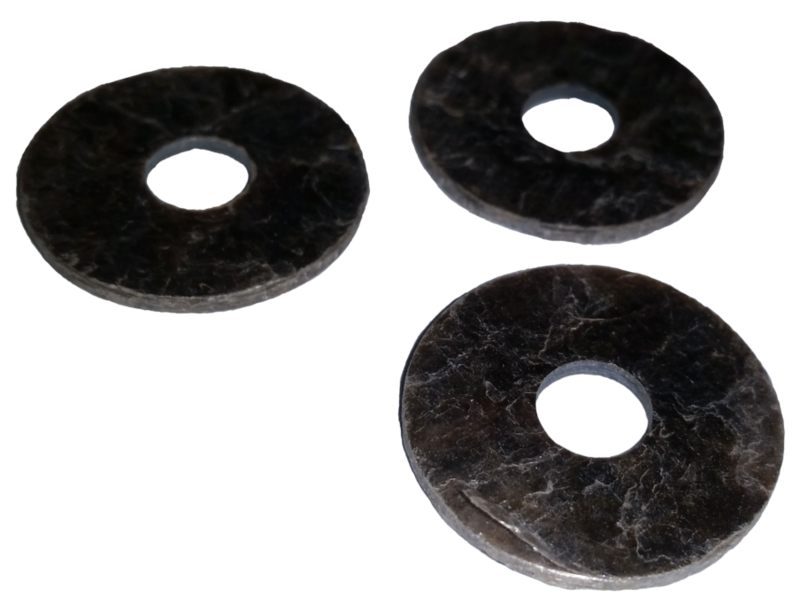 Cleveland MICA Company fabricates MICA to any specification that you want either by forming in tubes or stamping out washers. 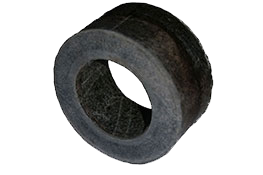 Mica bushings are integral to commutators and shaft insulation used in generators, alternators and cartridge heaters.